Mouthwatering bites, thirst-quenching brews, and foot-tapping bands! 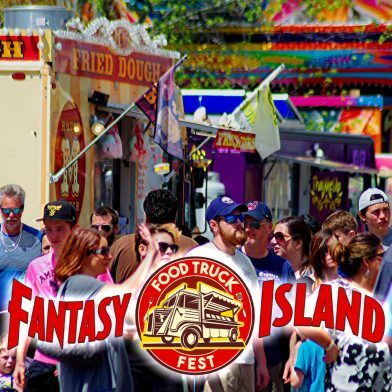 Join us for our second annual Food Truck Festival at Fantasy Island and experience and savor culinary creations from some of Western New York’s favorite Food Trucks right on the Fantasy Island midway! 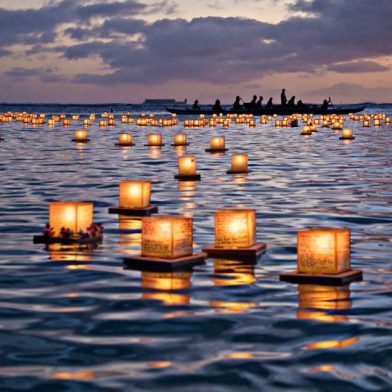 The Water Lantern Festival is an amazing experience where you’ll witness the magic of lanterns as they light up the water. 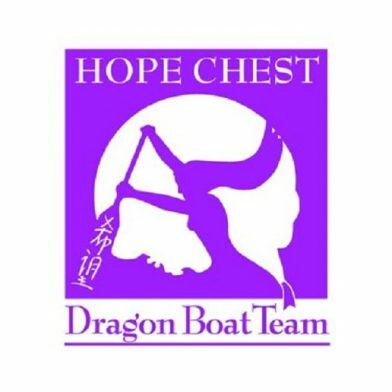 This festival is filled with fun, happiness, hope, and great memories you’ll cherish for a lifetime. 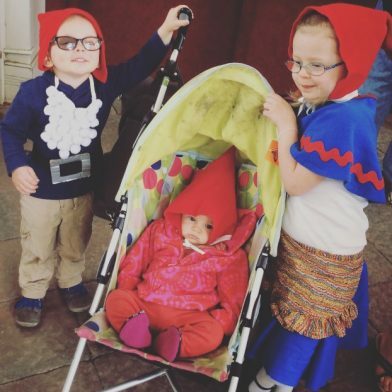 A family friendly event shared by friends, neighbors, and people that you haven’t met yet. Be a part of this opportunity to come together to create a peaceful, memorable experience. 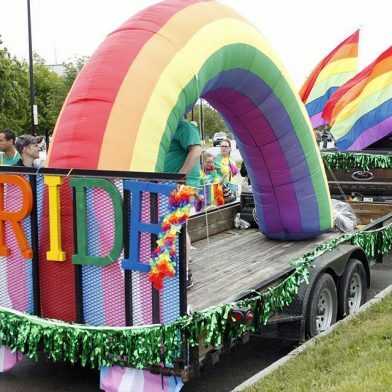 No other event in WNY touches such a varied and large demographic cross-section of residents and visitors, while bringing neighbors together to celebrate pride in our community. The parade begins at Buff State and goes along Elmwood Ave to Allen Street, and the festival will be at Canalside. Rockin’ is BACK! Western New York’s favorite summer event returns to the Albright-Knox. 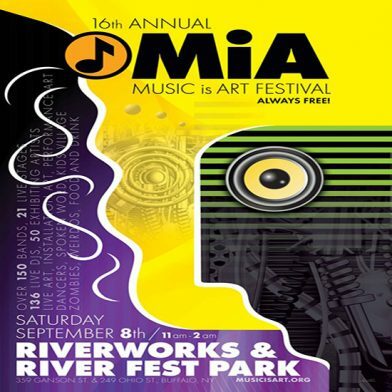 Join us for a spectacular festival of music and art. 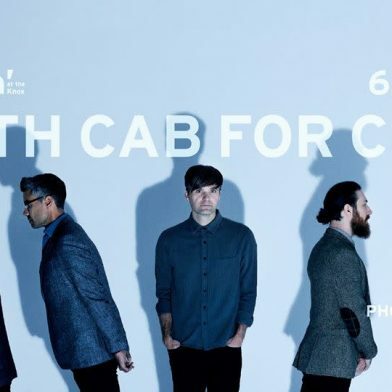 Rockin’ 2019 will be headlined by Death Cab for Cutie -an American alternative rock band formed in Bellingham, Washington, in 1997. Death Cab for Cutie rose from being a side project to becoming one of the most exciting groups on the indie rock scene of the 2000s, with their emotive songwriting and cross-genre sound landing somewhere between indie and emo. Gates will open at 4 pm, and all tickets include entry to the museum from 4 to 7 pm. It has been 90 years since the first train pulled out of Buffalos iconic Central Terminal. This festival will celebrate the Terminal and the dynamic communities that have lived on Buffalos East Side, featuring East Side cultural organizations. Live music will be presented by the Colored Musicians Club, Junior Gospel Choir, and the African-American Cultural Center. 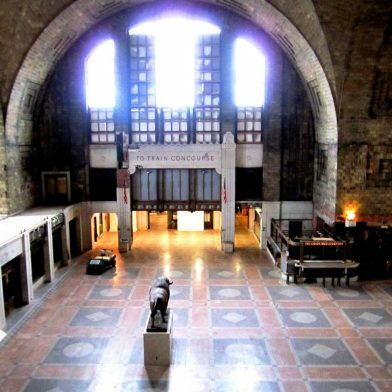 The Buffalo History Museum, Buffalo Museum of Science, Olmsted Parks, Buffalo and Erie County Library and Torn Space Theatre will have exhibits and activities in the Central Terminal Gallery. The Buffalo Philharmonic Orchestra will perform at 7 PM. 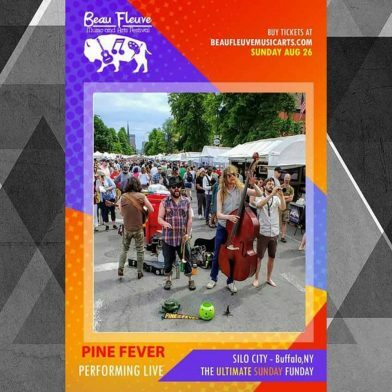 Beau Fleuve Music and Arts Festival was created to celebrate the rich history of Buffalos arts scene and illuminate the resurgence of all forms of music, art, media and culture that resonates in and from Buffalo & WNY. THE ULTIMATE SUNDAY FUNDAY will feature multi-stage performances, Art Installations, Culture Exhibits, Fan Favorite Silent disco, Interactive film festival, Live to Air Podcast, Poetry, Comedy, Food Trucks, Beer & Wine Garden, Vendors Marketplace, a Family Fun Zone & more!. Festival goers will have a true multi-cultural experience as all forms of art and music will be on hand. Each September, the Music is Art Festival attracts tens of thousands of people from WNY and the world. This annual homegrown festival showcases over 700 musicians, dozens of DJs, hundreds of dancers and over 75 displaying and live artists. Our festival also has many family friendly attractions including booths by non-profit partners, our ever popular Kids Village, an instrument zoo and plenty of food and drink! 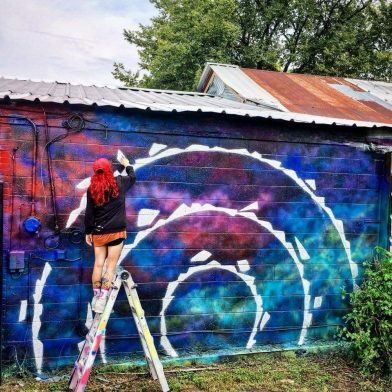 20 local and out of state artists are taking over Hertel Alley between Traymore and Colvin and creating a wonderland of street art masterpieces. June 1st will be the main day with artists painting throughout the day and vendors along the alley. Sunday, artists will be finishing up and taking photos of their work. This will become another vibrant attraction on the booming Hertel Avenue strip.